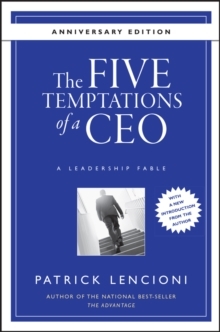 A commemorative edition of the landmark book from Patrick LencioniWhen it was published ten years ago, The Five Temptations of a CEO was like no other business book that came before. 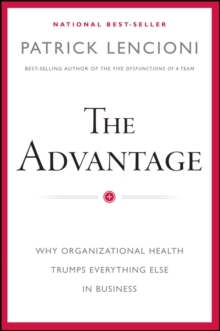 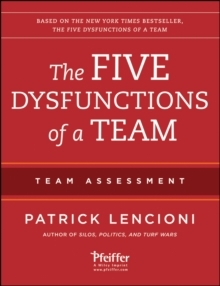 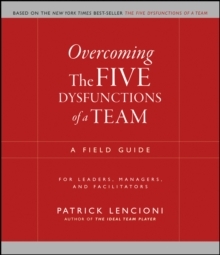 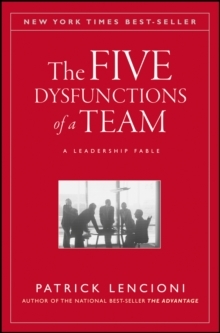 Highly sought-after management consultant Patrick Lencioni deftly told the tale of a young CEO who, facing his first annual board review, knows he is failing, but doesn't know why. 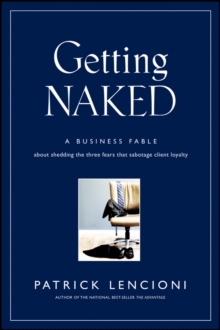 Refreshingly original and utterly compelling, this razor-sharp novelette plus self-assessment (written to be read in one sitting) serves as a timeless and potent reminder that success as a leader can come down to practicing a few simple behaviors behaviors that are painfully difficult for each of us to master. 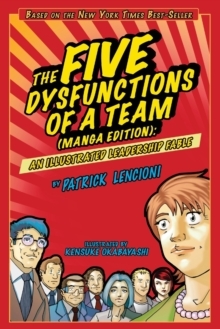 Any executive can learn how to recognize the mistakes that leaders can make and how to avoid them.The lessons of The Five Temptations of a CEO, are as relevant today as ever, and this special anniversary edition celebrates ten years of inspiration and enlightenment with a brand new introduction and reflections from Lencioni on the new challenges in business and leadership that have occurred in the past ten years.